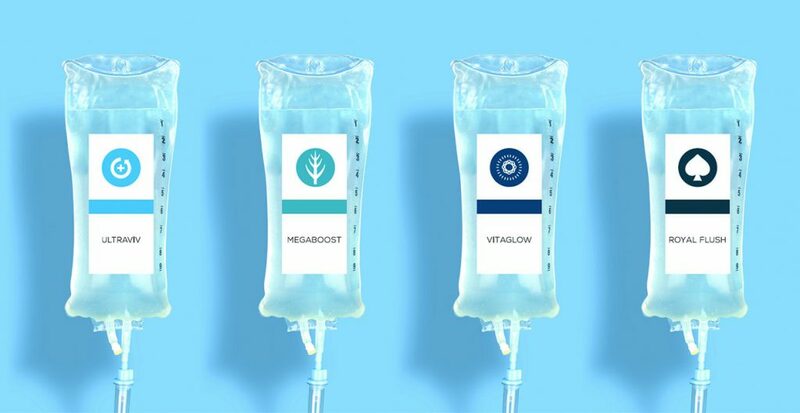 REVIV’s Royal Flush Deluxe IV therapy is the ultimate IV experience combing the benefits of Ultraviv, Megaboost and Vitaglow. This deluxe* IV delivers 2 liters of fluid containing a comprehensive mixture of vitamins, antioxidants, minerals, electrolytes and medications as well as a high dose glutathione push for additional wellness and detoxification results. Royal Flush is the top choice IV* therapy for those suffering from an extreme hangover, food poisoning, colds & flu-like symptoms, allergies or for anyone that is completely worn out and exhausted. When extreme times call for extreme measures, Royal Flush gives you maximum wellness, recovery and detoxification.